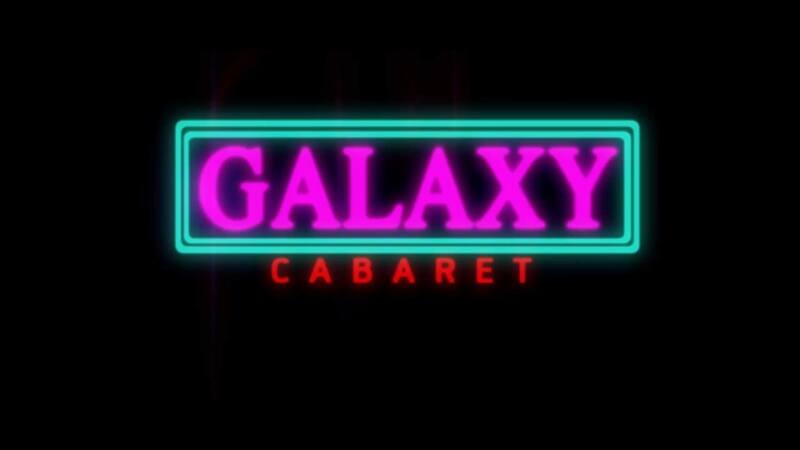 Welcome to Galaxy Cabaret, a club with a difference. That difference the girls, atmosphere and a lot more. These ladies are eastern European from places such as Russia, Ukraine and Moldova, a difference to your typical thai Gogo. As a Cabaret this one stands out, and is one of the oldest clubs of its kind here in Pattaya. All night long you are dazzled with professional dancing shows, that include pole dancing just to name one of many. Located in the heart of walking street, you can see in a glass window an attractive female putting on a show and then disappears back inside, much to the dismay of tourists looking on from the street below. Pop in and see what a Russian Flash mob looks like or enjoy a private dance for that special occasion. Galaxy Cabaret is located right on Walking Street Pattaya right next door to the Pier Nightclub.